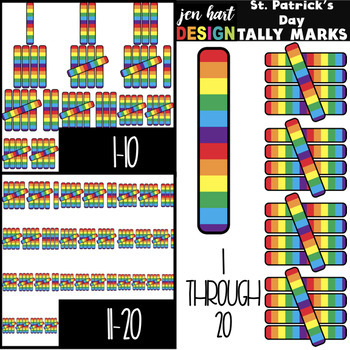 St. Patrick's Day Clip Art - Math Tally Marks set includes 40 clipart pieces! 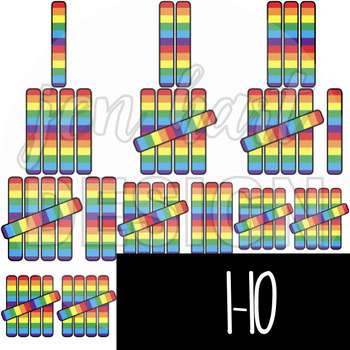 Quantities from 1-20! 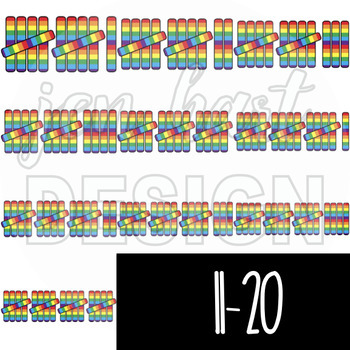 As with all jen hart DESIGN clipart products, each set also includes blackline images!